When MOOCs first started out, they were all completely free. Their free-ness, in fact, was what distinguished MOOCs from other kinds of online courses. However, as the MOOC platforms searched for sustainable business models, we have increasingly seen content placed behind paywalls. 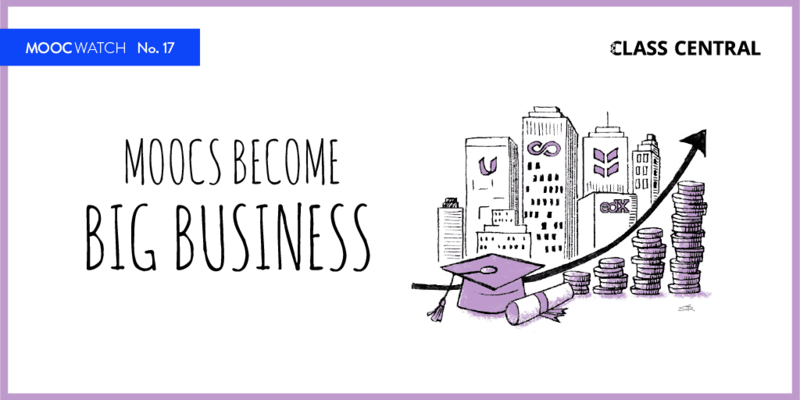 Each MOOC provider does it in a different way and to a different degree. But they all do it. I have talked about the shrinking of free in previous articles. 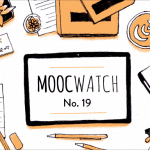 MOOCs now exist along a spectrum, with fully free courses at one end (yes, they do still exist) and completely paid online courses at the other end. The first paywalls went up in front of certificates. Then more walls were placed in front of assignments and assessments. As paywalls have further expanded, paid only courses have now become quite common across all the major MOOC providers. In some cases, courses originally launched as free have gone paid. I remember taking Introduction to Negotiation by Stanford on the NovoEd platform. When I took the course, it was completely free. Later iterations of the course were paid, and now the course is no longer being offered (free or paid). EdX was the one first platforms to launch paid only courses, which they branded as Professional Education courses. One famous example was MIT’s Big Data course, which ran in March 2014 on edX. It cost $495 and had 3,500 participants from 88 countries. It is easy to see why the MOOC platforms are interested in offering paid content. EdX and MIT made more than a million dollars from a single session of a four-week course. But outside of these select paid courses, edX’s free courses are completely free and have no restrictions. Sometimes these paid courses hide in plain sight among the free (or at least partially free) courses, even catching us at Class Central by surprise. One recent example of this showed up on FutureLearn. They launched completely paid courses for the first time in 2017. We originally listed these courses as free, but then were alerted by users that the courses are paid. This is something we have experienced multiple times, across various platforms. This is the result of the constant testing and tweaking of monetization models by MOOC platforms. Coursera still might have paid only courses that Class Central is not aware of. As I mentioned above, sometimes the paid courses are listed amongst the free ones and are not easy to identify. In 2017, FutureLearn announced a new kind of content paywall, one based on time. Once you enroll for a course, you have access to the course contents for the length of the course, plus 14 days. After that, you need to “upgrade” to get unlimited access. You can still get free access to the content if you sign up for the next session of the course. 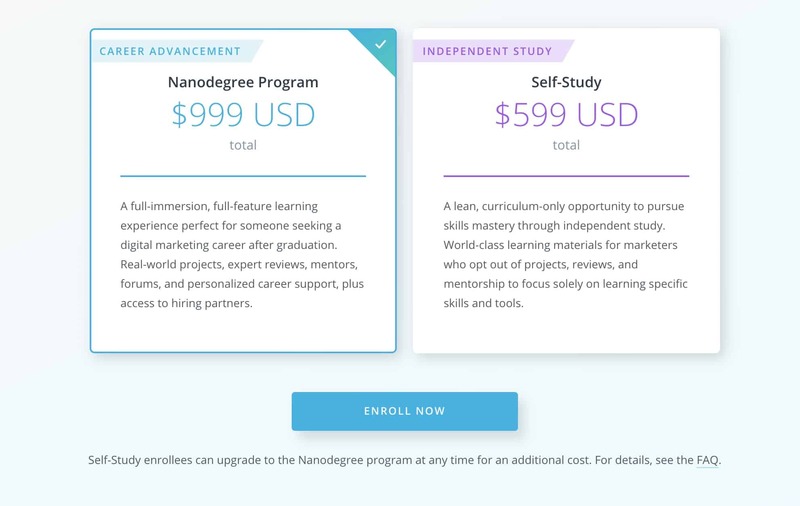 Most of Udacity’s newer Nanodegree programs do not include any free content. This runs counter to the old MOOC formula, in which the content was free, but users had to pay for certificates or other forms of credentialing. In the case of one Nanodegree, the Digital Marketing Nanodegree, Udacity offers a cheaper price just to access the content. 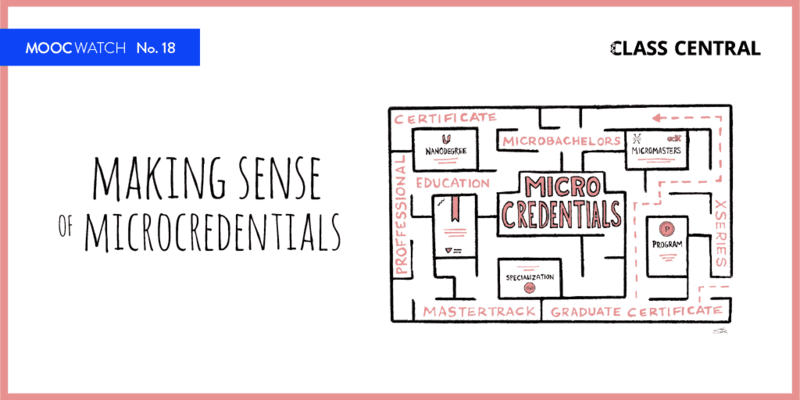 The Digital Marketing Nanodegree usually costs $999, but for $599 you can get access to the learning materials without the Nanodegree credential. Even for paid Nanodegree students, access to the content is for limited time only. 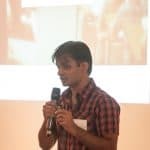 For example, in the Machine Learning Nanodegree, you have six months plus a free four week extension to complete the program. But if you don’t, you need sign up for another term and pay the full price. 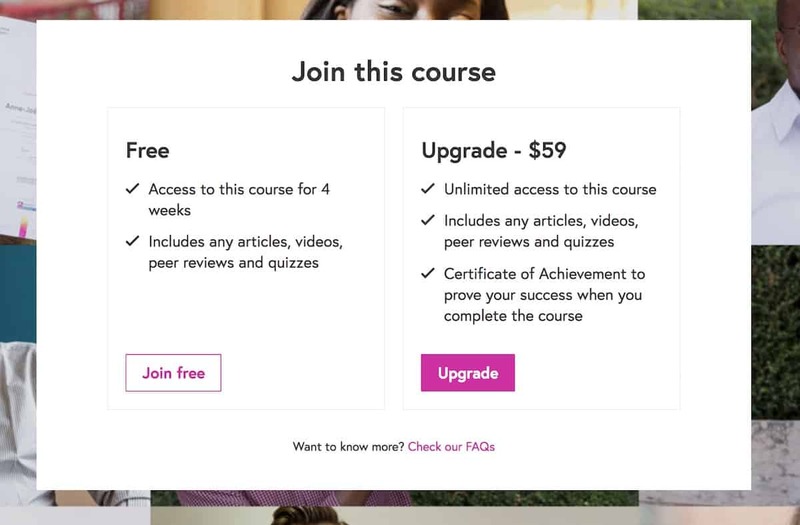 What worries me about these content paywalls and constant tweaks to the monetization model is that it makes harder to onboard new learners into online education. These changes also cause me to wonder, what makes a MOOC a MOOC? Admittedly, it was easier to get excited about the original version of MOOCs, back when the first two letters of the acronym were a little more accurate than they are today. I have been taking MOOCs for over five years, having enjoyed some 80 courses. I am retired and have lots of time. I am extremely grateful for the opportunity to take MOOCs. Recent experiences with Coursera, however, have me frustrated. I get a message that I should/could enroll in a new session, and that they will keep my progress. If I choose to enroll, however, I often find that I can no longer currently get access to the course, but may have to wait for 2-3 weeks. That is a real problem for me, because I lose the momentum that I have built in the course, as I wait for the new start.